On the one hand, Gandalf has magic. On the other hand, Sherlock Holmes is a mastermind who understands situations and people better than anyone else. He might be able to outsmart Gandalf. On yet another hand, Gandalf was able to see the big picture and notice the threat Saruman posed as well as Bilbo Baggins’s potential in the dwarves’ party, so perhaps he is Sherlock’s equal or better. What do you think? Vote and share! Exactly. We need to settle this once and for all. As much as I love Sherlock I think Gandalf would win hands down. I definitely think Sherlock would give him a run for his money! Okay, seeing this question just made my day. 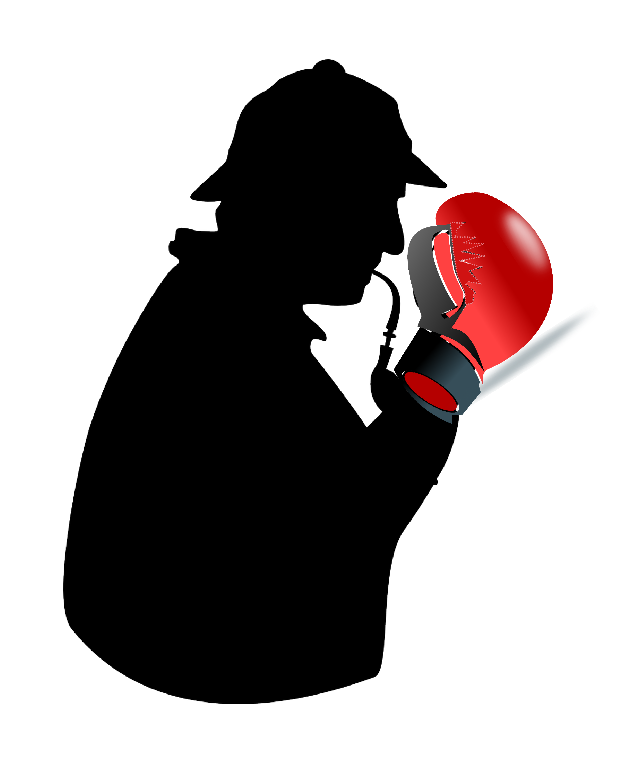 Here’s my thoughts…I love Sherlock way more as a character. And, when it comes to detective work, no one comes close (that’s right Batman…I said it! Deal with it). BUT Gandolf is magical. Most of the “magic threats” Sherlock faces he ends up discovering aren’t really magical at all. And the ones that have a tinge of mysticism to them don’t seem to be on par with the power level Gandolf has. So, as much as I want to vote Sherlock…I have to give it to Gandolf. Also, please, please, please, please keep these sorts of questions coming! I’ll be debating this with friends all day. Yep, Gandalf all the way. Sherlock would be so busy trying to deduce everything and hmmm let’s talk about the logic in that stick of yours, eh? And BAM Gandalf would have him down on the ground. But gosh, the conversations these two could have!!! Hahaha love it. And true!! I would love to be a fly on the wall if these two ever met. Haha love it. Yeah, I’m basing these things on book characters but you can’t really ignore their movie versions. I think a stalemate is quite possible.